Brunswick Bowling has employed Union carpenters since it opened in 1845 through a specialty agreement with the United Brotherhood of Carpenters and Joiners of America. Brunswick Bowling is the only Union contractor in the country that constructs bowling facilities. In early January, eight carpenters from Northeast Regional Council of Carpenters' (NRCC) Local 277 – working for Brunswick Bowling – began construction of a new temporary bowling venue at the Nicholas J. Pirro Convention Center in Syracuse, N.Y. for the upcoming U.S. Bowling Congress. According to the Syracuse Convention & Visitors Bureau, the four-month U.S. Bowling Congress tournament, which begins in March 2018, is expected to bring an estimated 80,000 visitors and $70 million in revenue to the City. In addition, about 200 temporary jobs will also be created from the event. 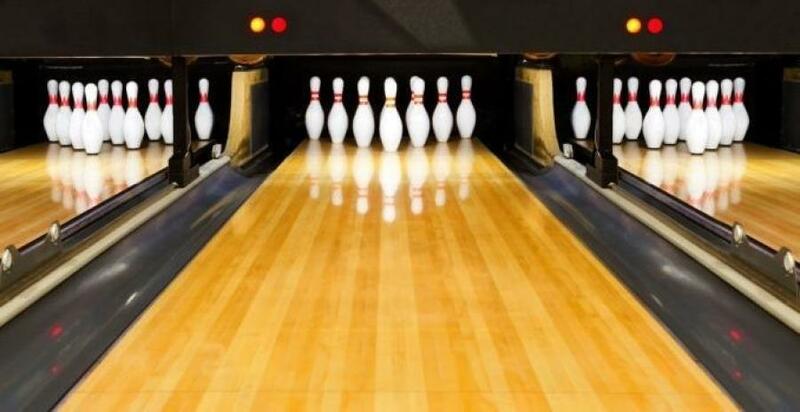 When it is completed, the bowling facility will have 48 lanes – enough wood for five three-bedroom homes – and will require nearly six miles of electrical wiring to power bowling equipment. For the project, carpenters constructed the bowling area's framing trusses and maple wood bowling lanes. “This is yet another example of a project that shows the highly skilled craftsmanship of our carpenters,” said David Haines, Northwest New York Regional Manager for the NRCC. “This is the fifth time that the City of Syracuse has hosted this event and we are excited that our Union carpenters were part of an event that is an economic driver in the City of Syracuse. The City of Syracuse previously hosted the championship tournament in 1935, 1958, 1973 and 1999. The Northeast Regional Council of Carpenters (NRCC) represents nearly 40,000 hardworking men and women in Delaware and New Jersey and portions of Maryland, New York, and Pennsylvania. NRCC is one of the largest trade unions on the East Coast. The NRCC equips professional men and women carpenters with the skills, training and quality workmanship that are demanded in today's construction industry. For more information on NRCC, please visit northeastcarpenters.org.